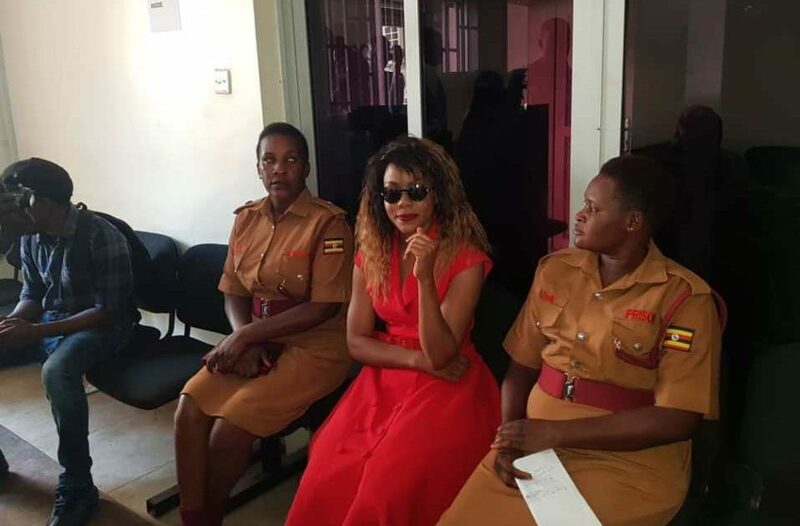 Angella Vivienne Chebet, wife to embattled Ugandan socialite Suliaman Kabangala (SK) Mbuga will spend the Easter Holiday with her family after securing bail from the Anti-corruption court on Tuesday (April 16th, 2019). Chebet was in February this year arrested and charged with six counts of obtaining money by false pretense and money laundering before being remanded to Luzira prison. She is also accused of jumping bail in Sweden, where she and her Swedish lover Heinsoo Sten are are accused of defrauding a Swedish company known as Erinar Matsson AB of over Swedish krona 53 million (about Shs 23 billion). 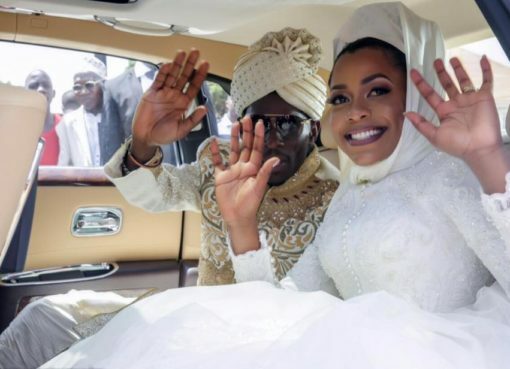 Her husband Sulaiman Kabangala (SK) Mbuga was in February this year released from jail in the United Arab Emirates and extradited to Denmark to face trial in a case where he is accused of defrauding $ 2.6 million in a “fake” Gold deal. This was the second time Chebet was applying for bail. In March this year, she was denied bail by Justice Margret Tibulya, who while giving her ruling said that she could not release somebody who has a bad record of jumping bail, citing the bail Chebet jumped in Sweden where she had been indicted on fraud charges. On Tuesday, High Court judge Lawrence Gidudu granted Chebet shs 20 million cash bail, saying she cannot go through any immigration exit point since she was asked to surrender her travel document to court. “If she tries under a Pseudo name, her fingerprints will blow her cover. This means Chebet is permanently confined to Uganda until Interpol withdraws the Red Notice on her,” he noted.